TD Ameritrade is one of the best online broker platforms available. 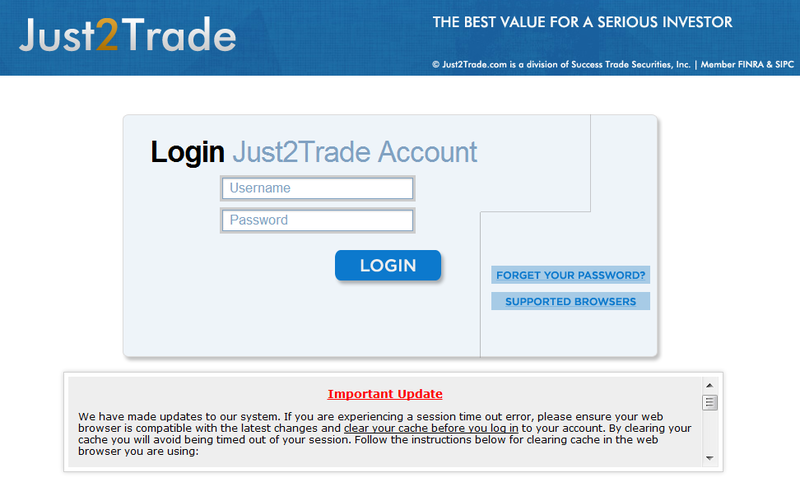 They are a huge broker who deals with over 11 million customer accounts and processes hundreds of thousands of trades in a single day. They have been rated one of the best available because their amazing features and great experience. One of the things that I personally loved about TD Ameritrade is that they do not have an initial required deposit if you want to use their services. This means that this platform is incredibly user friendly and if you want to try it out if you’re just a beginner you won’t have to spend a single penny before you start to trade. 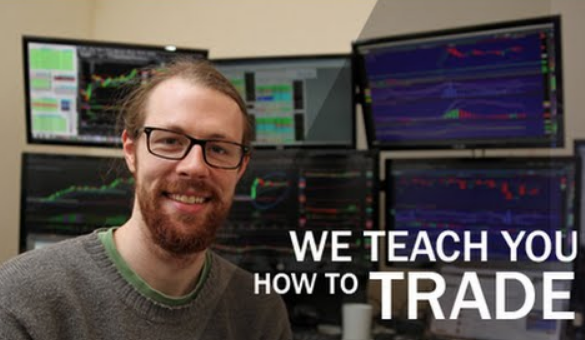 While TD Ameritrade may not be the best broker for day trading, they offer a lot of great tools for beginner traders and investors. As well as tis simple feature, there are also a whole other range of features that make TD Ameritrade a decent platform to use, including their research abilities and customer service. Of course, there are some bad things when it comes to TD Ameritrade and those will also be explored as we go through the review. We will open up this review by immediately stating that, although TD Ameritrade is a fantastic platform, the cost per trade is very high when compared to other services. 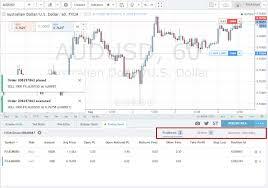 If you plan on trading stocks, you will be charged a flat rate of $6.95 per trade. If you want to trade options, it will cost you $6.95 including a 75 cents contract fee. Although the prices are very high when it comes to this platform, TD Ameritrade does offer over 100 commission-free EFTs. However, if you sell a commission-free EFT within 30 days you will receive a charge of $13.90 (short-term charge). When it comes to trading, research and news are your biggest assets. It is very important that the platform you’re using is supplying you with a lot of information about the stock you’re thinking about trading. TD Ameritrade has a number of very interesting tabs that make research about a stock very easy. They have a social signal tab that allows you to see which stock is getting the most actions when it comes to social media. It also lets you see what the community are saying about a particular stocks. 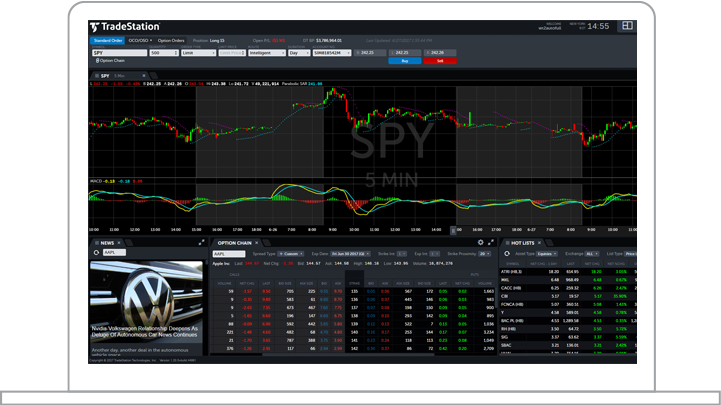 This allows you to keep up to date in real time with the stock you’re looking at. Their user interface also combined 5 news services into one effective design, making everything so much easier. TD Ameritrade is one of the more advanced systems I have seen in use and that is because it utilizes the Thinkorswim platform. 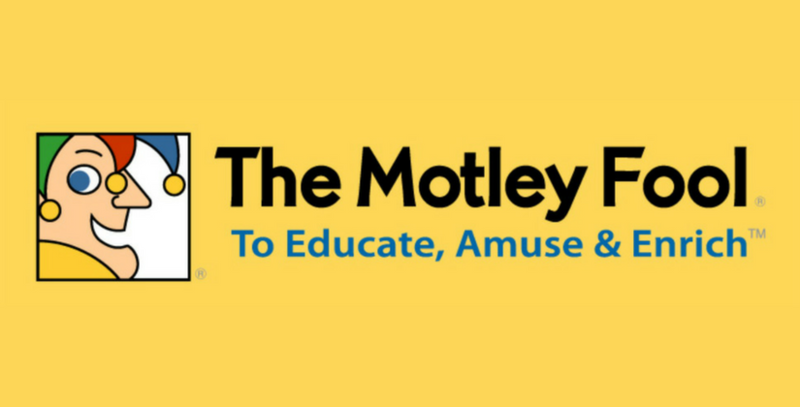 This platform was acquired in 2009 by TD and has a number of advantages over the competition, including Etrade and Fidelity. 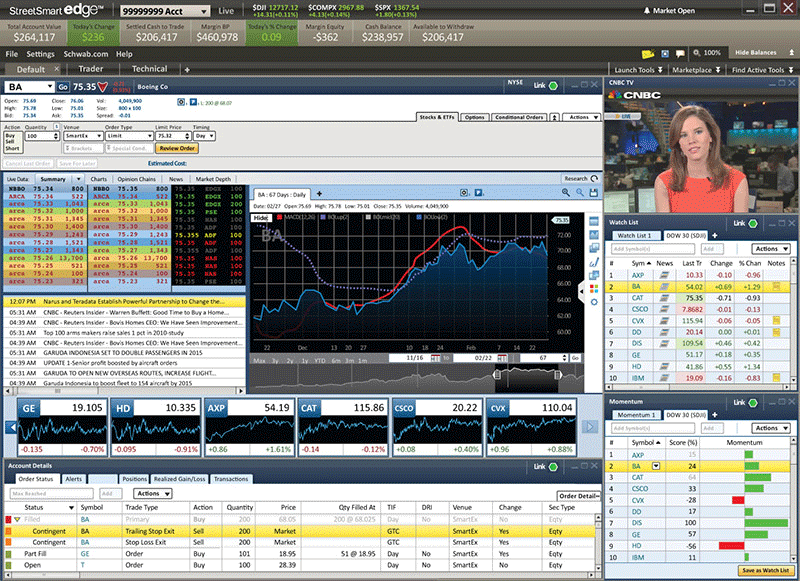 Thinkorswim allows investors to perform in-depth analysis with a lot of flexibility. 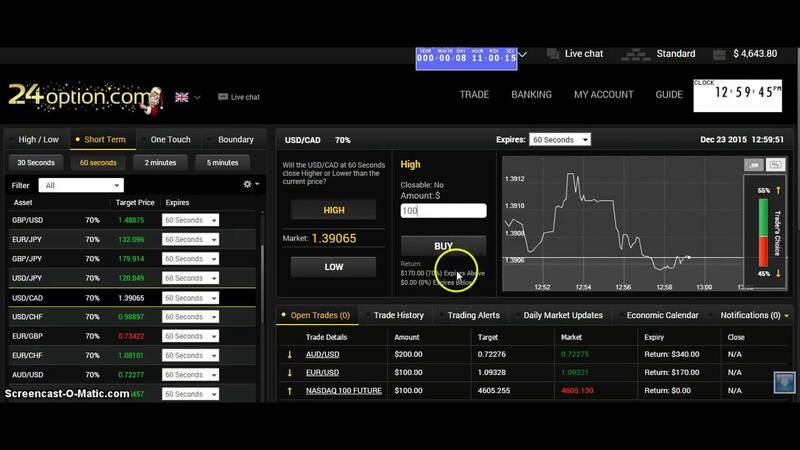 What makes the Thinkorswim platform so useful is that it can be used with no minimums or trading criteria. This platform allows for over 300 different technical studies which is the most in the industry. It should therefore satisfy the majority of picky traders. TD Ameritrade is one of the best platforms around, especially if you are a beginner without a lot of start-up cash. 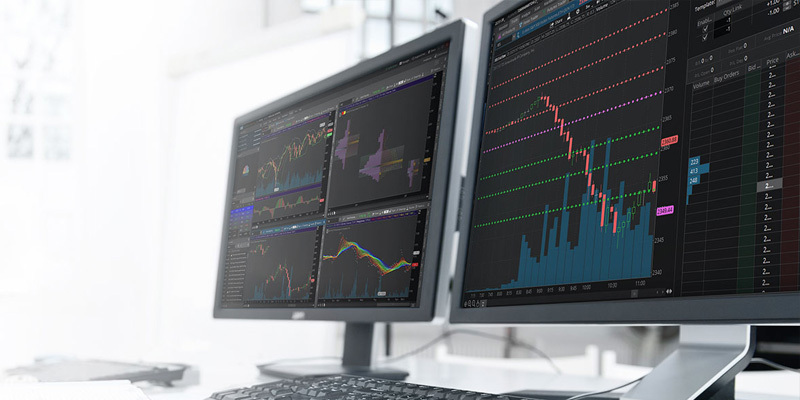 Their zero deposit requirement makes joining their platform a treat and you immediately get access to their advanced trading features, including their charting platform (which usually requires a minimum). The only issue with the platform is that their commission-fees are very high and this will put off a lot of frequent traders. I’ve been using TD Ameritrade since 2013 and they’ve been great!